ST_ClosestPoint — Returns the 2-dimensional point on g1 that is closest to g2. This is the first point of the shortest line. Returns the 2-dimensional point on g1 that is closest to g2. This is the first point of the shortest line. 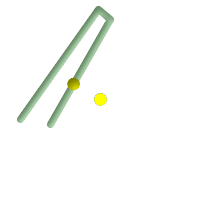 If you have a 3D Geometry, you may prefer to use ST_3DClosestPoint. 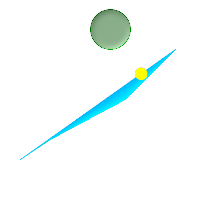 Closest between point and linestring is the point itself, but closest point between a linestring and point is the point on line string that is closest.